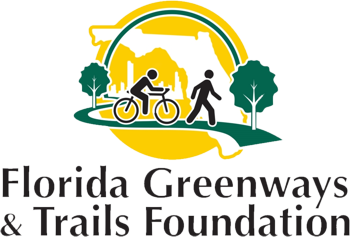 Friends of Emerald Coast State Parks is a Citizen Support Organization (CSO). Our organization is made up of park volunteers and people like you who have a love of our state parks and a desire to support their recreational, environmental and economic value to the community. Members of our organization promote the mission of the Park Service to preserve and protect our parks’ natural, cultural resources and to provide recreational opportunities to area visitors and residents. 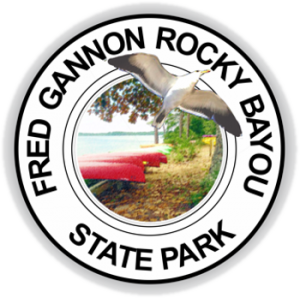 The Friends of the Emerald Coast State Parks is an official Citizen Support Organization that works on behalf of Fred Gannon Rocky Bayou State Park & Henderson Beach State Park. All membership dues and other funds raised by this organization are put to service for improvements of these State Parks. Interested in having an event wedding at Henderson Beach or Rocky Bayou? The pavilions are available to rent after sunset year round. 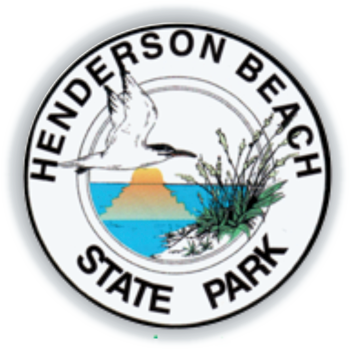 The event pavilions at Henderson Beach State Park are available for daytime rental from September through May, but not during the busy season – May 30-September 1. 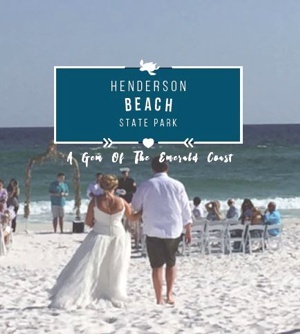 The event pavilions at Henderson Beach State Park are available for daytime rental from September through May, but not during the busy season – May 30-September 1. At Fred Gannon Rocky Bayou State Park, pavilions are available year round. Six event pavilions are available, with three of those being adjacent to restrooms. All pavilions feature barbecue grills near beach boardwalks. They provide the perfect place to enjoy lunch with family and friends. Pets are permitted in parking lots, on nature trails, and on the sidewalk in the day use areas. Pets are not permitted on the beach, in playgrounds, or in any park buildings. They must be kept on a hand-held leash that is no longer than six-feet and be well-behaved at all times.